Driveway gate company worker in Lakewood is elite business providing the entire best services comes to the entire gate/fences services. We offer a variety of services to you at our Gate Company/ contractor which are measured to be the top means to resolve your problems efficiently. We propose you services from installing, repairing and replacing the gates and their parts in Lakewood. We offer three kinds of gates, which are the pedestrian gate, driveway gates and the walk via gates, plus they provide in three variations such as automatic gates, manual gates and electric gates. We are here to take your calls 24/7 for emergency services. Call our gate corporation today. 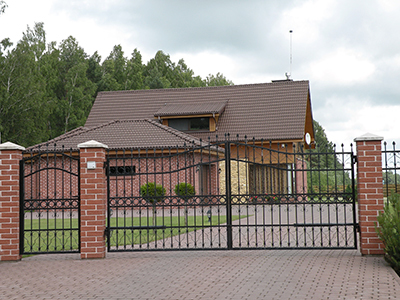 Use our professional gate repair services every time the need arises. Our skilled and experienced technicians resolve problems with absolutely all components of the electric system. When we provide servicing, there is no discrimination based on brand, make or year of manufacturing. Whether you require rotten wood panels to be restored or an electric operator to be fixed, you will get effective problem resolution in no time. In addition to scheduled repair, we provide emergency assistance. 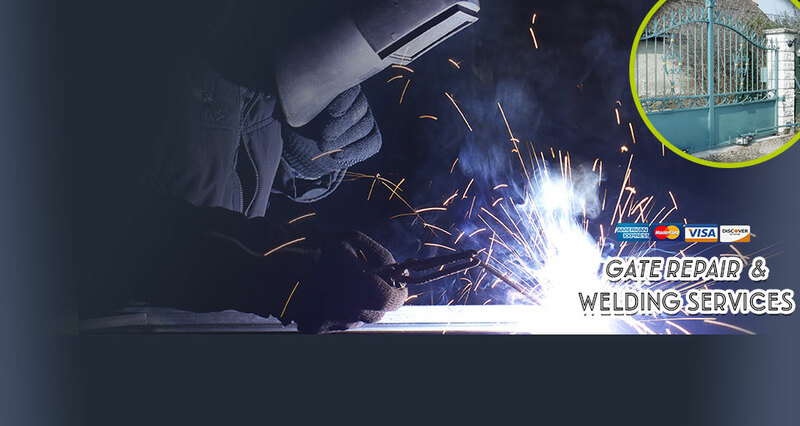 With our gate installation services, you can expect fast and effective work. All components will work flawlessly in no time. For complete care to your system, choose our maintenance services, which cover everything from cleaning and lubrication to inspection and testing. Our company is licensed and bonded. We offer you a range of brands and products like the automatic gates, electric gates, gate openers, wrought iron gates, grills, security bars, wood gates hinges, phone entry system/ intercom systems. 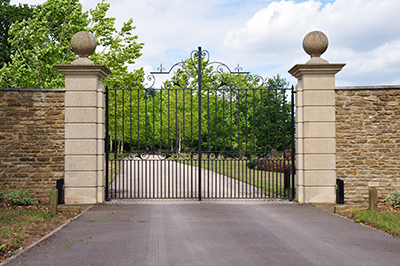 We conjointly offer you with many custom-built services just like the ornament decoration within the fence, customizing gates also fences we will modify many sorts of gates for you via our gate services like. We also specialize in iron work. This comes from us being 2nd generation iron workers. We pride ourselves with the work we do with iron. Some of the products we can do with iron is Pipe corals, retaining walls, fences, railings, doors/gates, window guards, security doors, dog runs, cages etc. There are also several repair services that are offered by our Gate Corporation in the city of Lakewood, such as the springs on gates, the post for fences and more we install and repair all sorts of gate opener as well as devices, hinges, broken gates plus even do fastening services. We will conjointly repair gate tracks, protection gate sensing element, gate wheels, door loops and alternative devices and motors which contribute toward the process of gates. 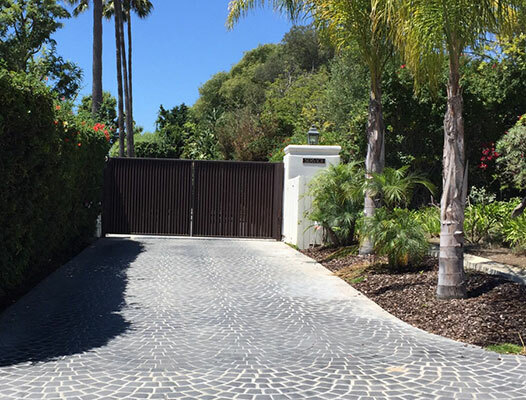 We tend to driveway gate company offer you with installations and therefore the repairs of phone entry schemes for each commercial and therefore the residential entry schemes. Our driveway gate company will do all of these services for you with a smile on our face. We are a group of trained contractors that are well trained in what we do. When you call one of our fence/gate contractors we will come out and assess the services that you need done. We will then sit down with you and tell you what we can do and give you an estimate, free of charge. It will be up to you if you want to go an ahead and hire us. We are confident that you will because we are the best priced company with the highest quality of work around. Please pick up the phone and call our Gate Company /contractor in Lakewood today and tell us what we be able to do for you. DoorKing, also known as DKS, is an American manufacturer of electric gate openers and telephone entry and intercom control systems. The company is one of the oldest in the country. It has been in businesses since 1948. Its product range includes swing, sliding and overhead gate openers. They are divided into two main categories based on their application. The first category is residential and commercial while the second one is commercial and industrial. The brand is best known for introducing various innovative and advanced technologies. It was the first to offer openers with microprocessors and electronic magnetic limits. It also introduced the fail-safe entrapment prevention system for the first time. Among the latest innovations introduced by the company are the solar power operators. They are connected to solar cells and use a battery for storing power for maximum energy efficiency. The company’s range of opener accessories includes loop detectors, backup batteries and power inverters. As a reliable service provider, our technicians ensure your gate is properly installed by using the most comprehensive methods known. Their training enables them to install a variety of driveway and entryway gates. When you have a problem with the way your gate is operating, we can get to the bottom of the problem with a thorough inspection of its operating mechanism. If this is not the issue, we will continue investigating until the problem is discovered and effectively resolved. We stand by our work because we know the quality of work we are capable of offering to our customers. The services we provide are both effective and affordable.